Chile pepper, Chili pepper,Chilli pepper, Chilaca,Paprika chilli, chilly, Paprika chilli. 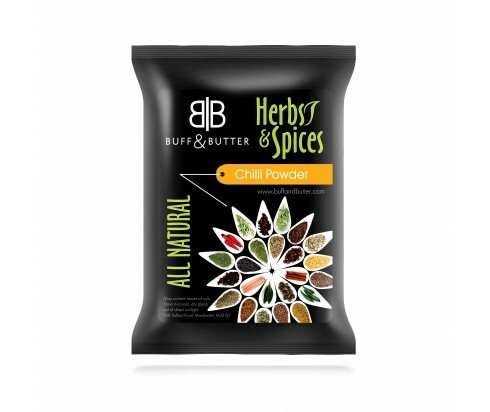 Chilli powder is a blend of chilli pepper powder and different flavours like cumin and garlic powder and sometimes different spices like nutmeg and cinnamon. Chilli powder can be used as a part of any cooking aside from desserts to improve taste and increment warm. Chilli in thepowdered frame is used withyoghurt, curd, sprinkled over fried potato dishes. Chilli powder isincredible support to enhance the taste and warmth of the food. It adds a brilliant spicy touch to tomato sauces. Included in any pot of beans or with casseroles and baked corn. It can be used to make marinades for sliced or paneer vegetables. Chilli powder is being considered as a compelling treatment for sensory nerve fibre issue, including pain connected with psoriasis, arthritis and diabetic neuropathy. Chilli peppers' capsaicin stops the spread of prostate tumour cells. Chilli powder stimulates the release of endorphins that acts as a killer of pains caused due to shingles, bursitis, diabetic neuropathy and muscles spasms in extremities. Chilli powder enhances the stream of new blood to the site of infections. As a detoxifier, Chili powder helps in disposing of waste products from the body and expands the supply of supplements to the tissues. Excellentantioxidant because of the presence of vitamin C in abundance. In early developments, for example, the Mayans, Incas and Aztecs they used chilli peppers as funds. Chilli plant is aperennial small bush that grows up to a meter height, bears white blooms and its fruits can be fleshy, and mild. Fruits are either plucked when green or are permitted to dry, it is either utilisedfresh as green chilli or is dried and grounded to make powder.